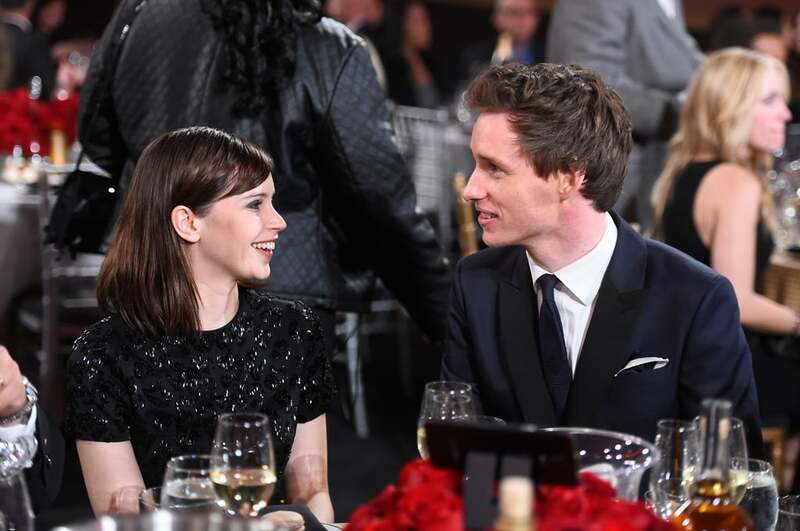 It's almost too much to take — Eddie Redmayne and Felicity Jones just have a chemistry we can't resist. 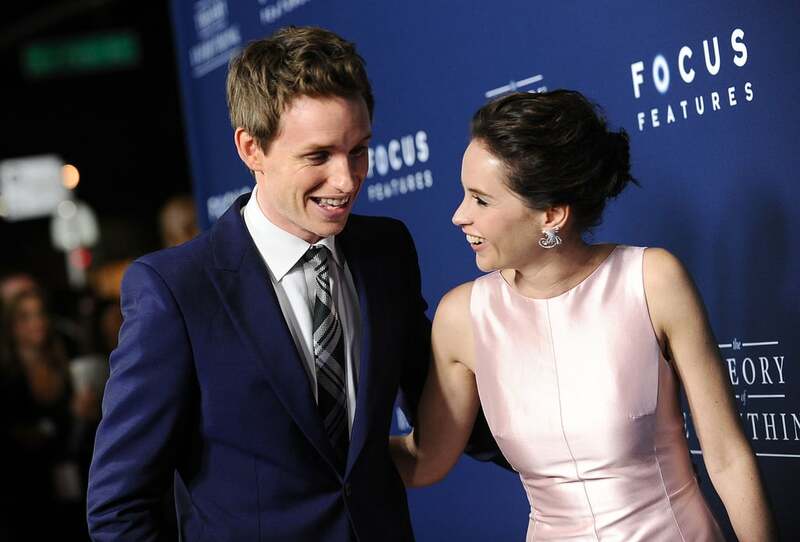 And with their new movie, The Theory of Everything, coming to theaters soon, it's enough to drive us all crazy. We know they're both in relationships with others, but that doesn't stop us from indulging in their adorable red carpet moments while promoting their already Oscar-buzzworthy film, and secretly wishing they were a real-life couple. Scroll through to see all the times Eddie and Felicity made our hearts melt. It's like they're soul mates. Seriously, we can't take it. It's like they aren't able to stop smiling. See? Can't stop the cute. And so dapper! Love the teal suit, Redmayne. THE HAND GRAB. All while looking endearingly into each other's eyes. OK, now we're a bit jealous of their stylists. OMG. This cheek peck made us burst. Just chatting, like there's no one else in the room. And the goofiness is really just too much. We love you guys!